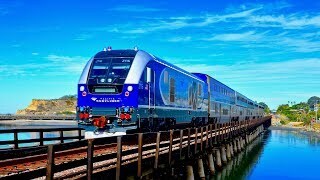 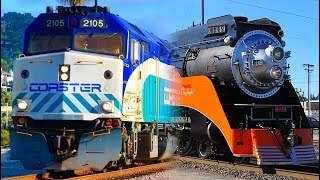 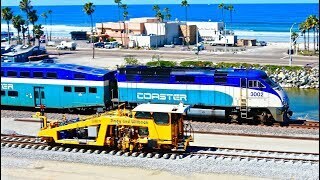 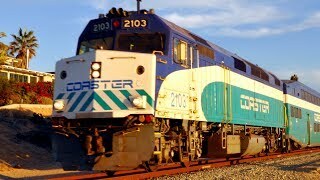 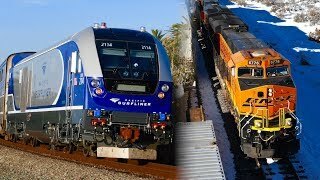 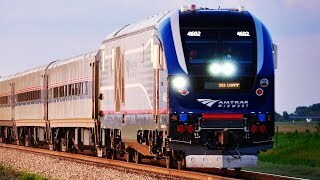 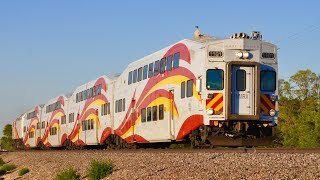 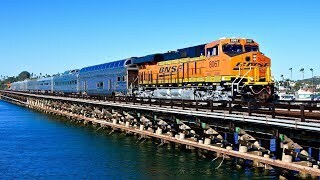 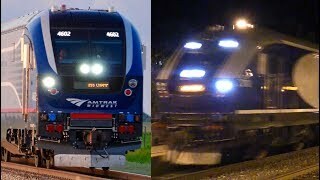 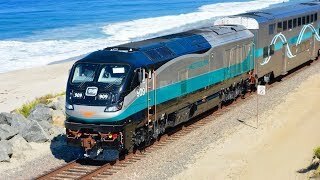 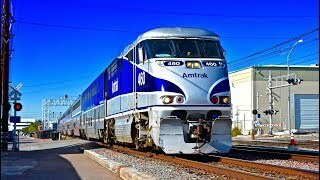 Amtrak Surfliner NEW Charger Locomotives! 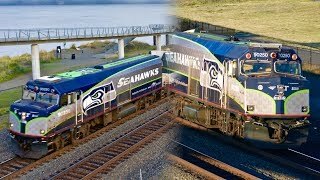 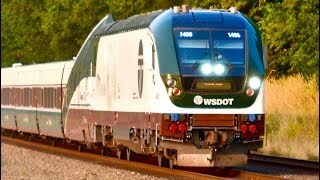 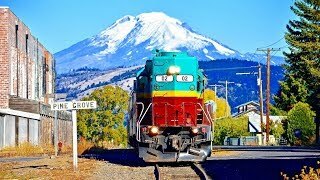 New CHARGER Locomotives on Amtrak Cascades Trains! 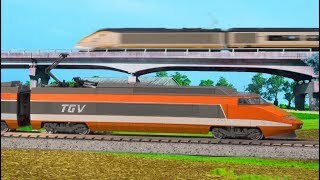 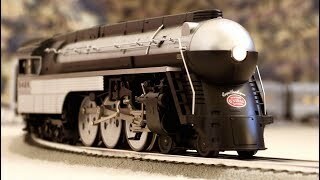 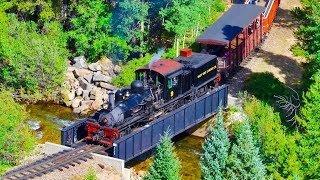 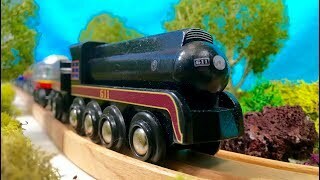 High Speed Rail in America: Model Train Edition! 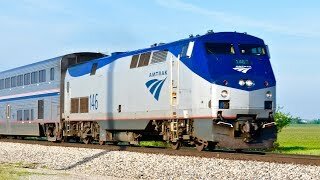 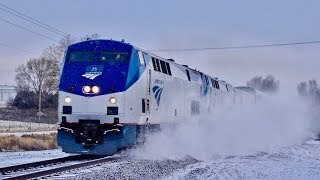 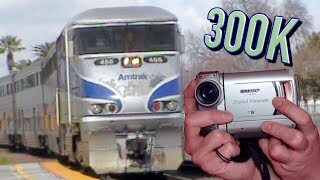 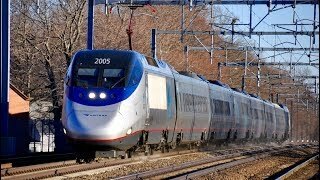 NEW CHARGER Locomotives on Amtrak Midwest Trains! 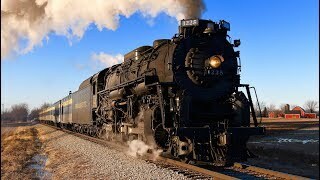 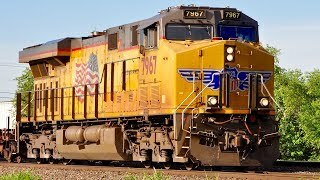 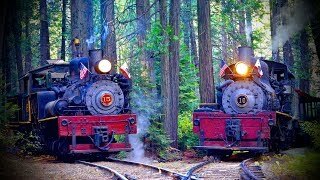 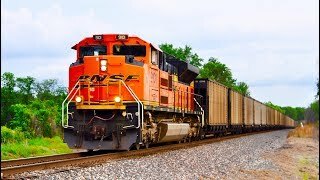 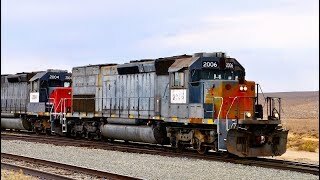 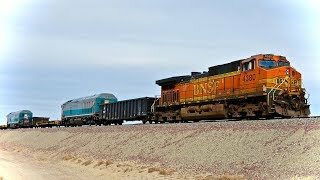 Full Length Freight Trains! 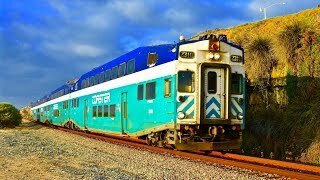 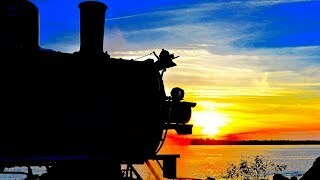 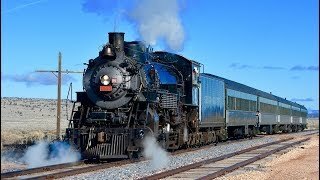 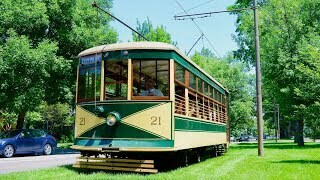 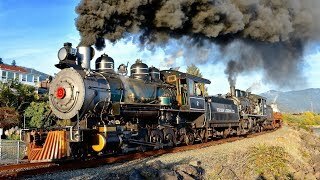 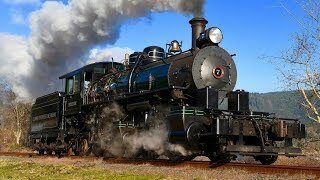 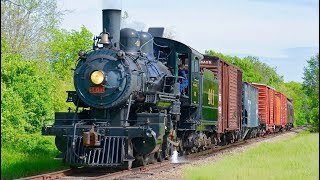 1 Hour of Trains!